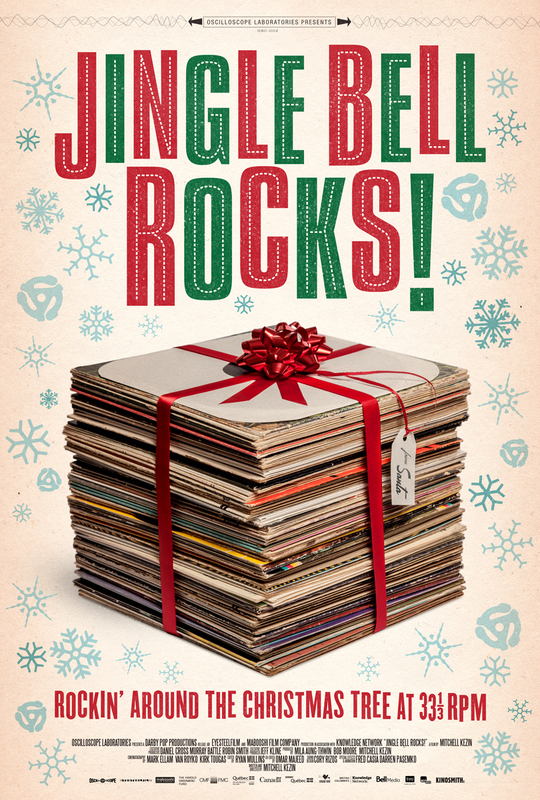 Equal parts social history, pop culture pilgrimage, and revealing character study, JINGLE BELL ROCKS! follows this motley crew of merry misfits as they confront the Christmas music mainstream, reinventing the seasonal soundtrack for the 21st century. With rollicking live performances, intimate interviews, and a kaleidoscope of touching and rare archive footage, JINGLE BELL ROCKS! is a cinematic sleigh-ride into the strange and sublime universe of alternative Christmas music. It’s also a mix-tape of twelve of the weirdest, wildest, most poignant Christmas songs you’ve never heard.